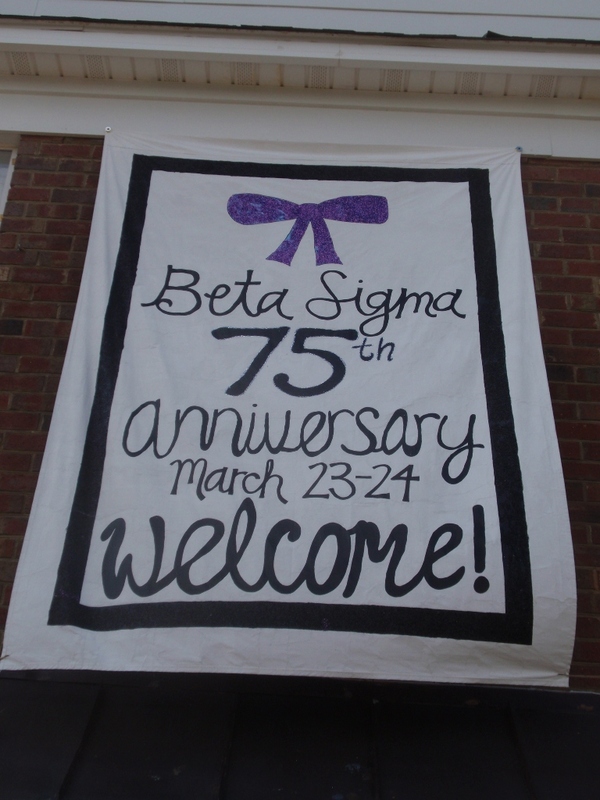 This weekend, I went down to Mercer for the first time in a few months to celebrate the 75th Anniversary of the Beta Sigma chapter of Alpha Delta Pi. On November 13, 1937, the Beta Sigma chapter was the first national sorority chartered at Mercer University. Since Alpha Delta Pi was founded in Macon, Georgia, it’s always been pretty special to have experienced the sorority and its history in the same town. 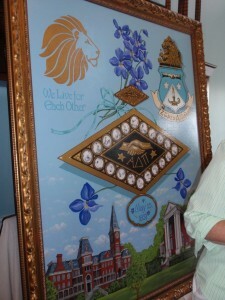 I was initiated into ADPi in the Beta Sigma chapter in the fall of 2001. I also served as an advisor for two years, and when I stepped down last year before we went to Australia, as we were planning to buy a house, etc., I was a little bummed to not be a part of the advisory board. 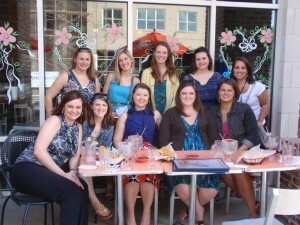 I miss my ADPi girls (and the other advisors). It was really nice being back for this event. There were tours of Rose Hill Cemetery where Eugenia Tucker Fitzgerald is buried, tours of the fountain at Wesleyan College, as well as tours of the Cannonball House, where there’s a replica of the parlor room of the Adelphean Society (ADPi’s first name). 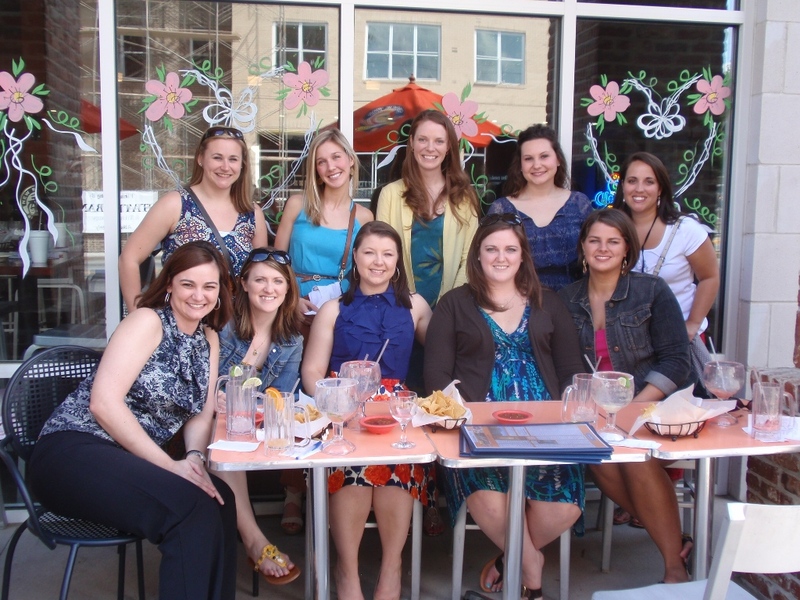 Since it hadn’t been too long since I’d seen the three locations above, I opted to put together an unofficial lunch for some of the women that were in the Chapter while I was in school. 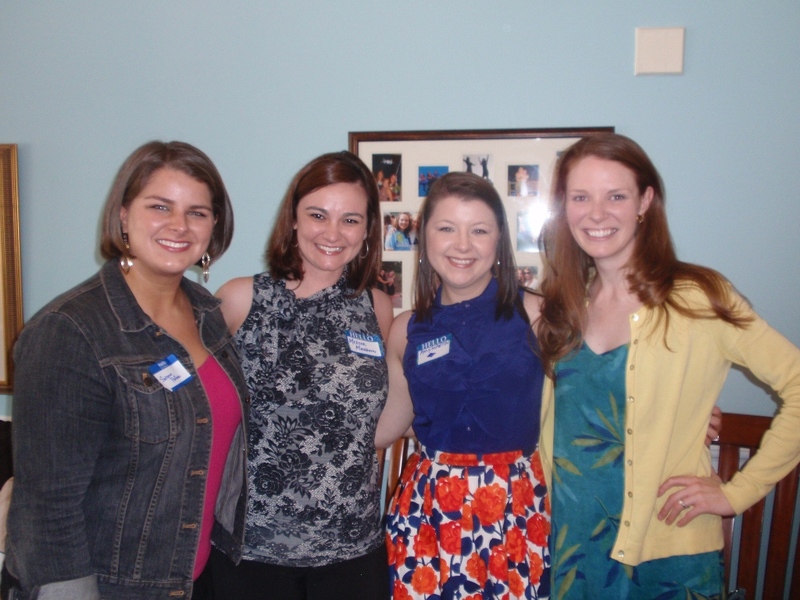 We had a good turnout, though small – it was great seeing everyone again. Lunch was at El Sombrero on Mercer University Drive, which brought back some fuzzy memories of socials and nights out with friends. 🙂 After lunch, we still had some time to kill so we went to Margarita’s next to campus to have a drink before the Open House. The weather could not have been more perfect this weekend! We sat outside, continued our conversations, recalled stories of socials and pranks pulled, lots of laughs! Copyright © 2019 Amy Martin. All rights reserved.